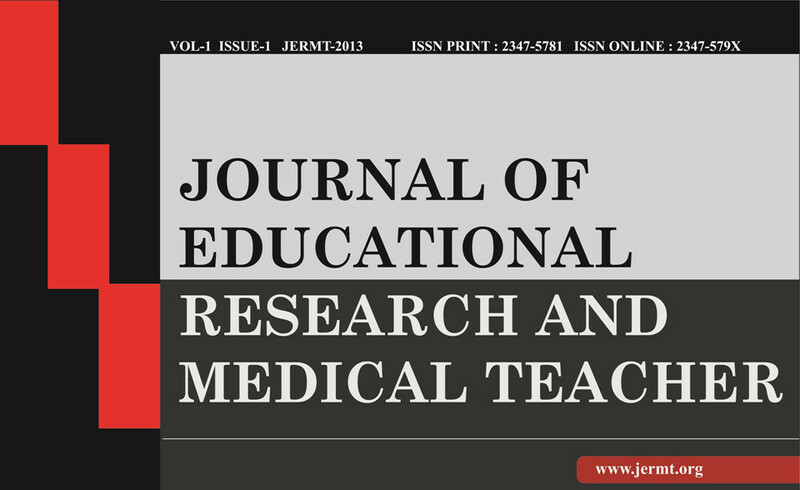 This journal is the result of the vision of SSIMSRC to bring together medical teachers in the region to promote concerted efforts toward enriching the standards of medical education and adopting newer methods of teaching in the region and beyond through dissemination of knowledge and information. The journal accepts articles discussing issues of interest to the health education community; Research articles presenting high quality completed research or evaluation studies; Trend articles presenting new ideas as well as studies or descriptions of programs in the early stages of development; and brief articles discussing topics related to any aspect of educating basic science teachers, medical teachers and other health professionals. Indexed in Index Copernicus: ICV 2016: 66.77.